Of all the pages on your website, the homepage is probably the most important. It gets the most attention and creates a first impression for the majority of your visitors. So, what guiding principles should you use to ensure it attracts visitors—and keeps them interested? One idea is to think of the homepage as the maître d’ for the rest of your site. Just as a maître d’ welcomes you into a restaurant and helps you get situated, a homepage performs the very same function for your website. 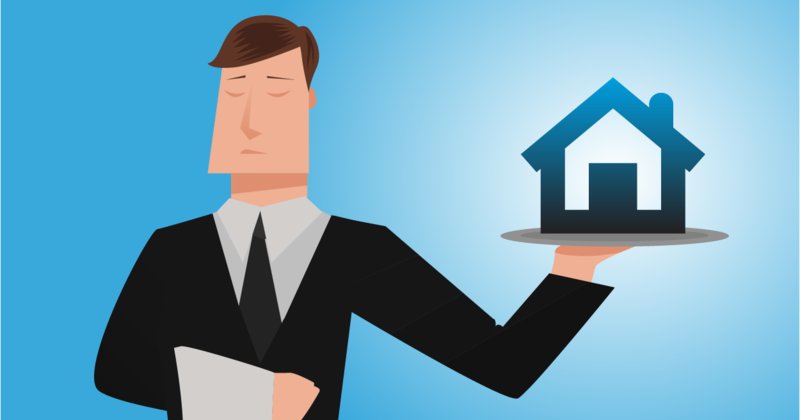 Consider the qualities that make for a good maître d’, and then ask how each one might apply to your own homepage. 1. Is your homepage approachable? A good homepage sends an overarching message. . .one that welcomes guests, reflects your identity and personality, and communicates how you offer value to your customers. 2. Does your homepage set the tone for visitors? No matter who your targets are, your content should be tailored to their needs and preferences and written in a way they’ll understand. Try to spot jargon on your homepage that could confuse your audience. Then replace it with clear, concise copy that draws people in to the rest of your site. 3. Are you listening to your clients and prospects? Most homepages need to address more than one audience, so let your visitors identify themselves by clicking on the content that interests them most. Then, respond accordingly by serving up the information—in a way they want to experience it. 4. Does your homepage help visitors find their way? Changing confusing navigation into a clear path is arguably the single biggest improvement that you can make to your website. In fact, I’ve seen it quadruple the number of sales leads generated by a site. I’ve also seen it reduce the number of routine phone calls handled by a customer service department, as more customers opt for self-service online (because it’s so easy to access). 5. Does your homepage offer key information—without overwhelming guests? Some of the most misguided homepages try to be the entire experience. Even if you’ve prepared a strategy document with 12 key points that your website needs to make, all those points don’t need to appear on the homepage. Instead, let your visitors get situated first and ensure you’ve solved for their objectives. Then, guide them to “drill-down” pages within your site that can offer most of your content. Often, your homepage will be the first contact visitors will have about your organization. By considering if it reflects the qualities of a good a maître d’, you can ensure your website will make a positive first impression—and have guests coming back again and again.